Widow’s Christian Place: Bible Reading Contest Ends Today---Email me ASAP! Bible Reading Contest Ends Today---Email me ASAP! 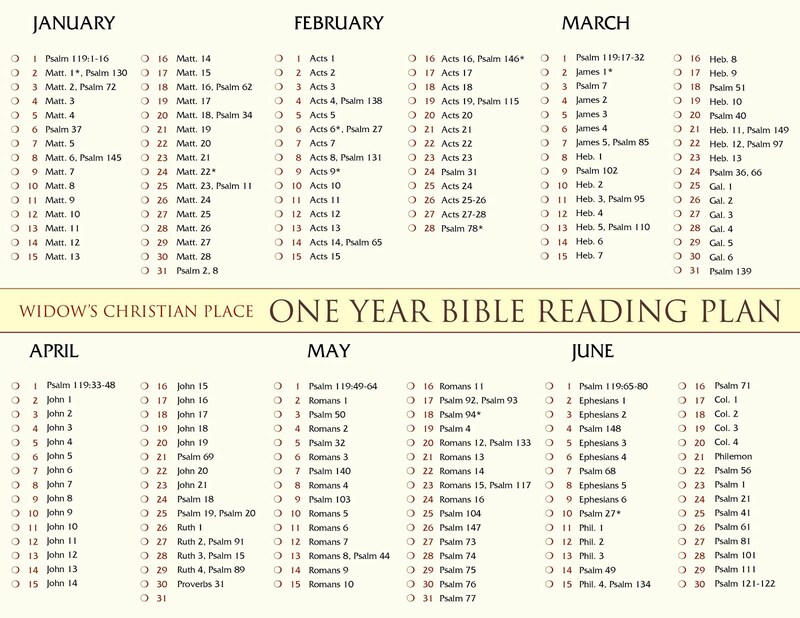 I've been gone on vacation to see my in-laws and two of our kids, but I'm back now and anxious to hear who will win one of my books for completing the July Bible reading challenge! Here's what the challenge was: July only---the first 10 people to email me when they have completed this reading schedule will receive a free book. Sorry, I can only ship to USA addresses. So email me at WCplace@gmail.com and let me know if you accomplished this! 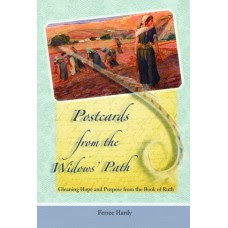 Be sure to include your mailing address and I'll let you know when your prize, Postcards from the Widows' Path, will ship. 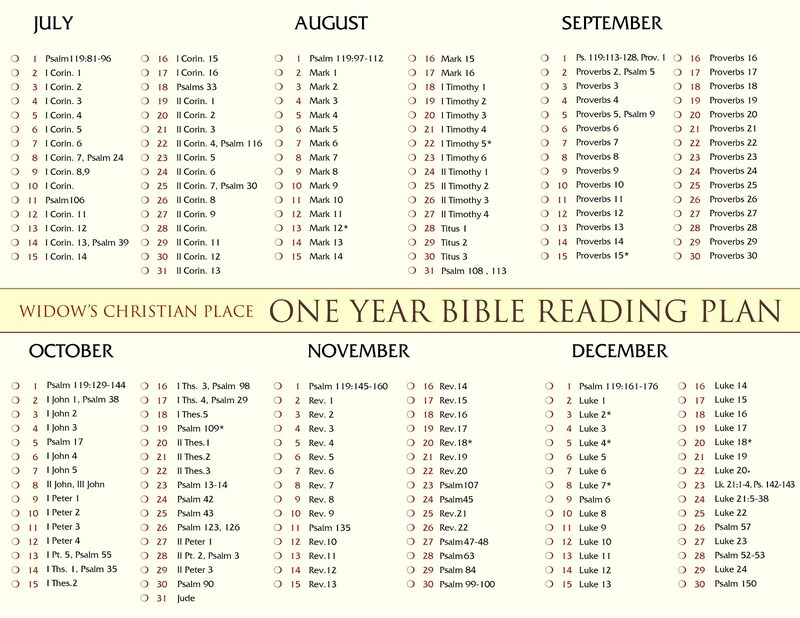 Reap the benefits of daily Bible reading in August. Copy and print this page to keep in your Bible. Share with your widows group or other widows too. Thanks for these Bible reading schedules. I am enjoying them, and they are proving a blessing.